The year of 2014 will be the milestone year and remembered and go down in the history as a broadband year, it took almost a decade for India to grow from 10 million to 100 million internet users and it took just three years to grow from 100 million to 200 million internet users and still bettering its growth in less than three years that is 200 million to 300 million in just one and a half years flat. The effect is also evident in the growth of the online consumers which sprung from 35 million online consumers to 100 million and this is impacting all the industries fundamentally, the first segment to get effected is electronic sector and smart phones in particular and in the coming times we will see sale of the brands skyrocketing from figure zero. Of late was the online sale of motorcycle this is the era of digital sales. None of the mode of internet is left untouched like social media, television, mobiles, e-commerce, local and digital advertisements, they all are flooded with this new revolution. 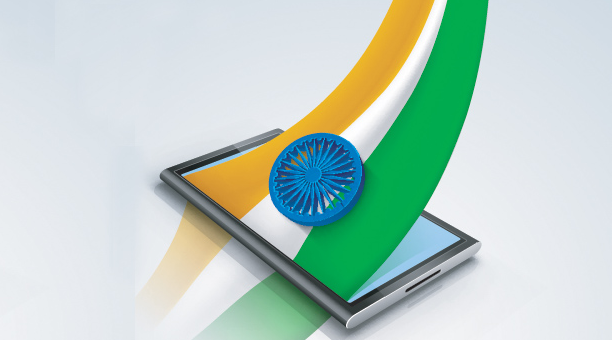 That’s for sure India will have 1000 million internet users by 2020, and India is the world’s No-1 mobile internet user and we are far ahead and we will always remain at the top position, because we are at 50% were as in other countries the maximum figure of the mobile internet user are not more than 15%. It was just a few years back that E-commerce was an alien name is today a $5billion industry and will be $15 billion by the next yearend and will clock $50 billion by 2020. It is close to 35 million Indians buying products online and is headed to touch 100 million soon. These are the times where we are witnessing quantum change overnight like Tata Housing got 10,000 registrations for online booking of the homes. Even the online viewership of YouTube on mobile is growing by the leaps and bounds. Online bookings, reservations, online education, healthcare etc. Just wait for the 4G and more to happen as the future is approaching quicker than expected.